USA Today has revealed a first look at Claudia Gray’s (writer of the excellent Lost Stars) next Star Wars book, Bloodlines, and it’s all about Leia Organa. Set around a decade before the events of The Force Awakens, Bloodlines sees Leia begin to realize that there’s a new generation of people who have grown up after the Rebellion, the Empire, and galactic civil war, and are thus ignore the dangers of the Imperial remnant that would be become the First Order. She finds herself slowly dismayed by the Senators around her, but also facing new foes, like a mysterious political rival named Ransolm Casterfo, who disagrees with her at every turn and has a habit of collecting relics related to Emperor Palpatine. Man, someone really doesn’t like Leia Organa. I wonder if that Ransolm Casterfo guy—who might as well be called Badguy Villainos or something—has anything to do with it? 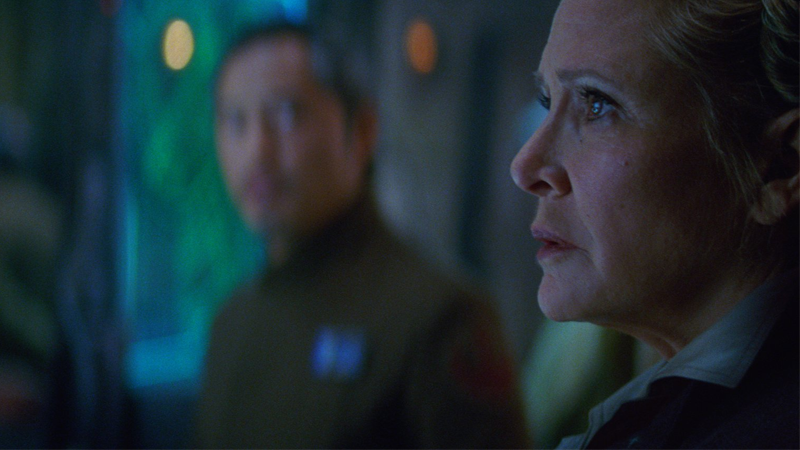 But it seems like Bloodlines will be delving into Leia’s tetchy relationship with the New Republic more and more, and we’ll get some insight into just how the Resistance came together before the events of The Force Awakens. Star Wars: Bloodlines hits shelves May 3rd—head on over to the link below to read the entire excerpt.